ThinkingYouths's answer to The cluessless thot's Secondary 4 E Maths Singapore question. 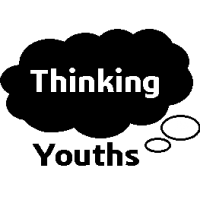 If you need help with another question, upload your question as usual and type "need help from Thinking Youths" in the description box and we'll come to your aid. Or visit www.ThinkingYouths.com to join us.